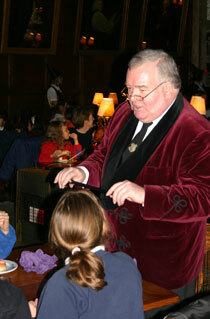 Our professor performs for children of all ages and will vary his performance to best suit the audience at your party. Please allow three hours for him to set everything up. There’s the wizarding decorations, the Sorting Ceremony, the prize table, the magic show, the music & disco lights and everything else to make your child’s party a day to remember! As a guide we recommend that you take a look at the suggestions below …..
For young wizards up to 6 years old the magic show features our professor as a magical storyteller. 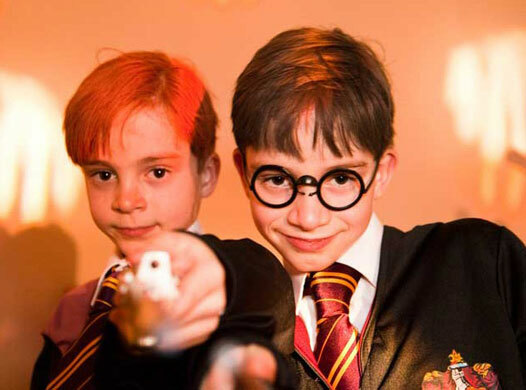 Relax and enjoy your themed magic party as the young wizard and witches in training join in all the fun of their first magic lesson, performed by a professional member of Actors Equity who is also a member of the prestigious Magic Circle. They’ll learn wand waving techniques and be amazed as the magic happens right before their eyes! They’ll test their new found skills to make a rabbit change colour …. really cool! …. and the birthday child will perform magic in front of their friends in a great finale! The games would be music based & parents are welcome to join in with the fun. Be sure to bring your iPhone to the party ….. your child could be on Twitter within minutes and trending by bedtime! For older wizards up to 10 years old the magic show becomes a bit more daring as volunteers are selected to perform with our professor! The young wizards and witches in training will be put through their paces and help to perform close up magic …. spooky stuff! Mum and dad can join in with their young guests at the end of the party and show off their dancing skills ….. or maybe not! They might prefer just to sit back, enjoy a tipple or two of their favourite “potions”, and take photos of their children enjoying our junior disco to finish the party. Your guests could be posting photos on their Facebook page before you know it! 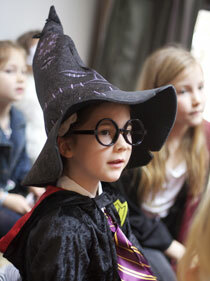 As an optional extra you could treat your young witch or wizard and have our Harry Potter lookalike …. as seen on the Channel 4 comedy series “Lookalikes” …. come to your party. 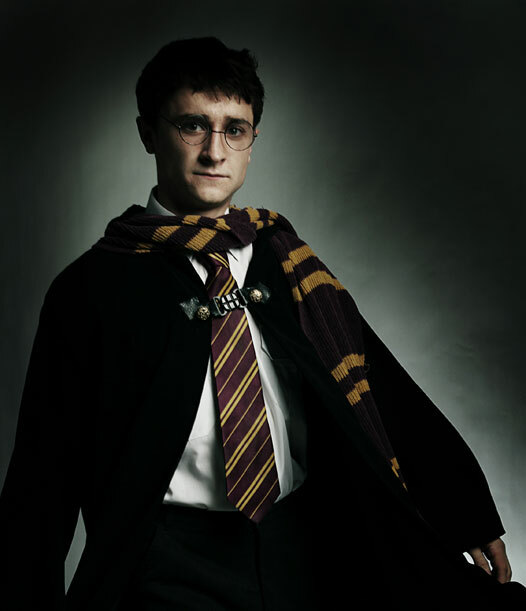 He has been voted the best Harry Potter lookalike in the world and would make the cherry on the cake for any Harry Potter party ….. he even sounds like Harry Potter …. now that really is magic ….. and a little spooky ….. and good fun! ! He is also a professional member of Equity and the prestigious Magic Circle and has been performing for over 10 years.